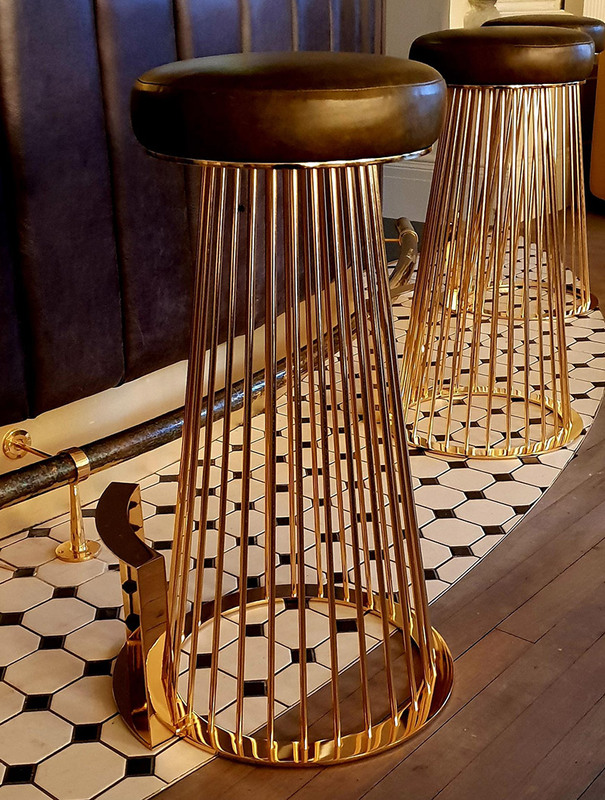 The Rendez Vous barstool looking Majestic at the new Champagne Bar at Majestic Harrogate. The first hotel in the UK to have these stunning bar stools. If you are looking for something different on your next project, let us show you what we can do.